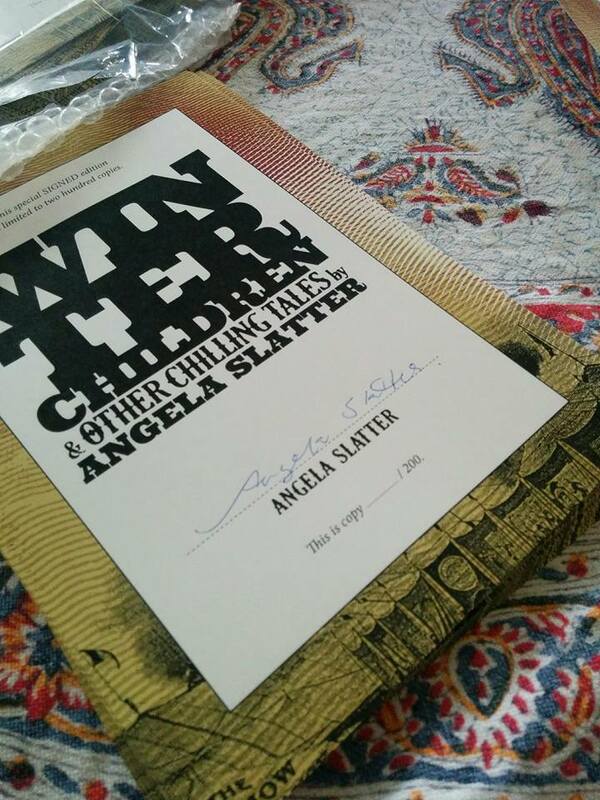 The signing sheets arrived just this afternoon, so I’ve spent the last couple of hours 200 sheets for the limited edition Winter Children and Other Chilling Tales! They’ll be back to PS Publishing tomorrow via an especially fast pigeon in order to be tipped into books that will be sent out in time for Christmas or the non-denominational holiday of your choice! This entry was posted in News and tagged alison littlewood, angela slatter, Conrd Williams, helen marshall, Ramsey Campbell, stephen jones, Winter Children and Other Chilling Tales. Bookmark the permalink.